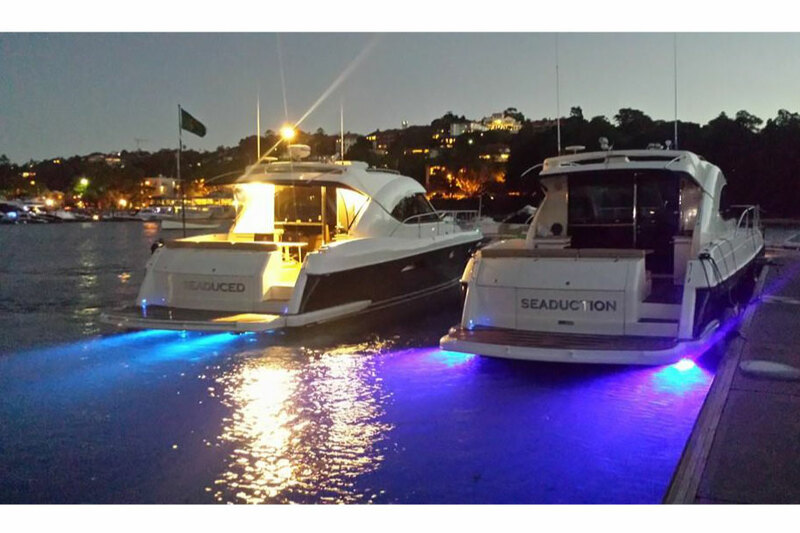 Built by Australia’s leading luxury boat builder Riviera , there is no question that the MV Seaduction turns heads. 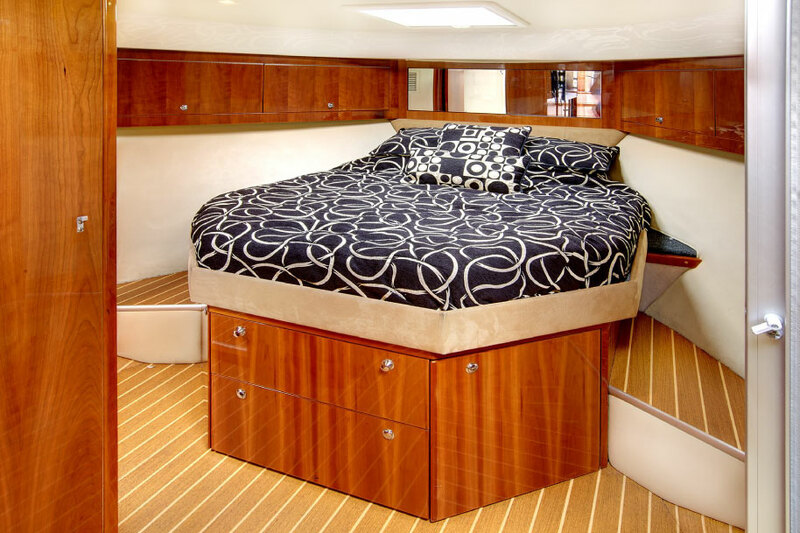 This immaculate 55ft Foot Sports Yacht is best known as “The Entertainer” for obvious reasons. 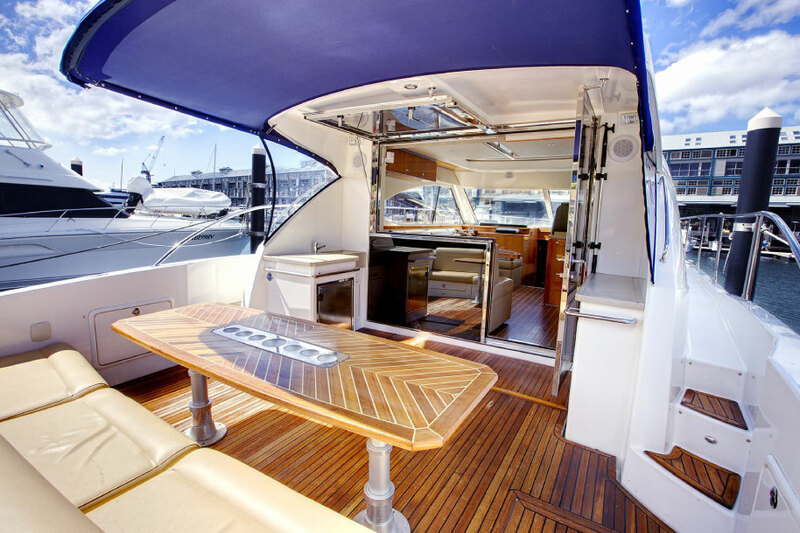 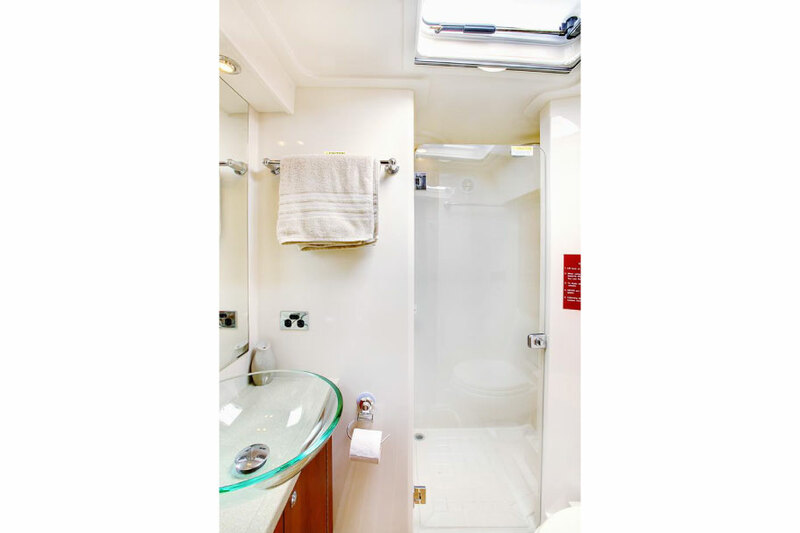 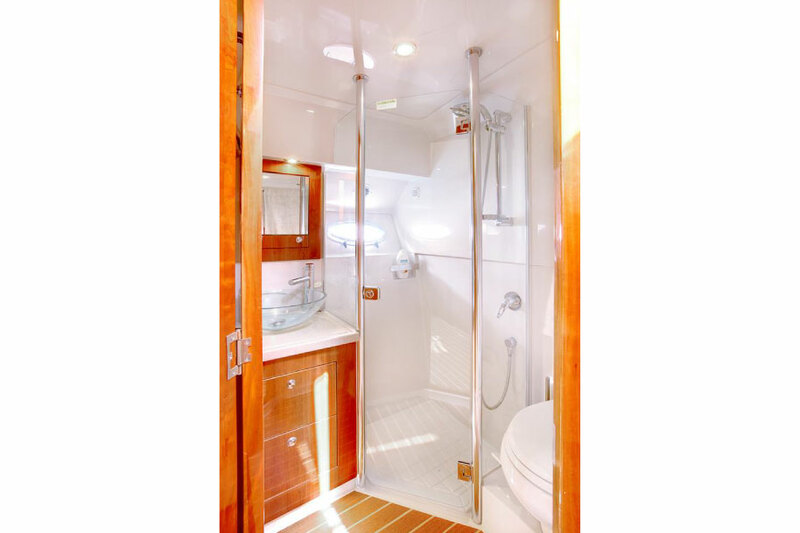 The MV Seaduction boasts single level indoor/outdoor entertaining areas, perfect for any occasion. 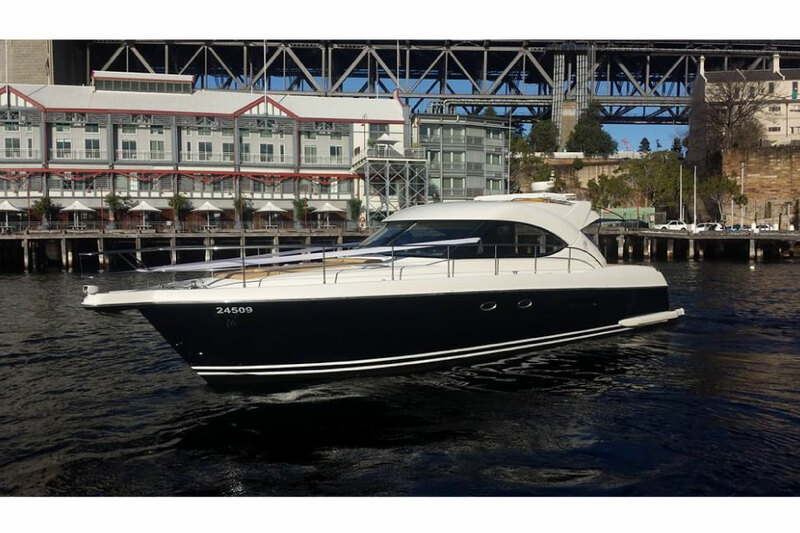 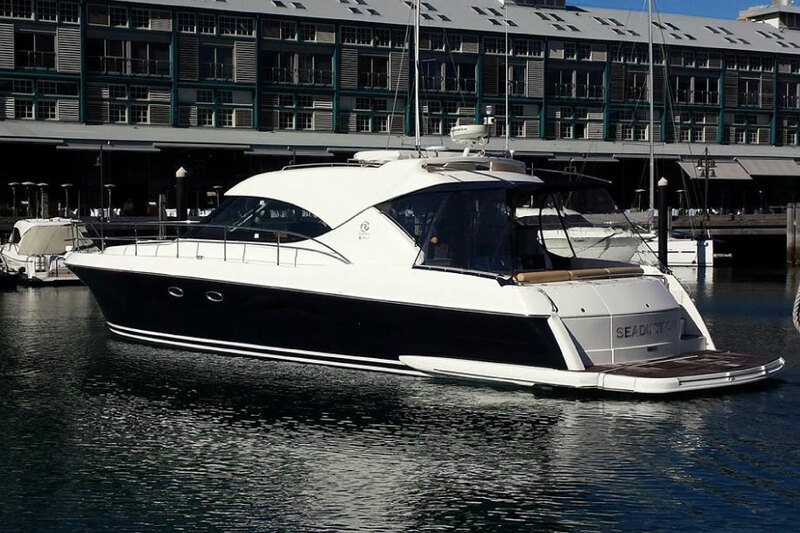 The Riviera 4700 is always chosen due to its prestigious appointments and sleek sporty lines. 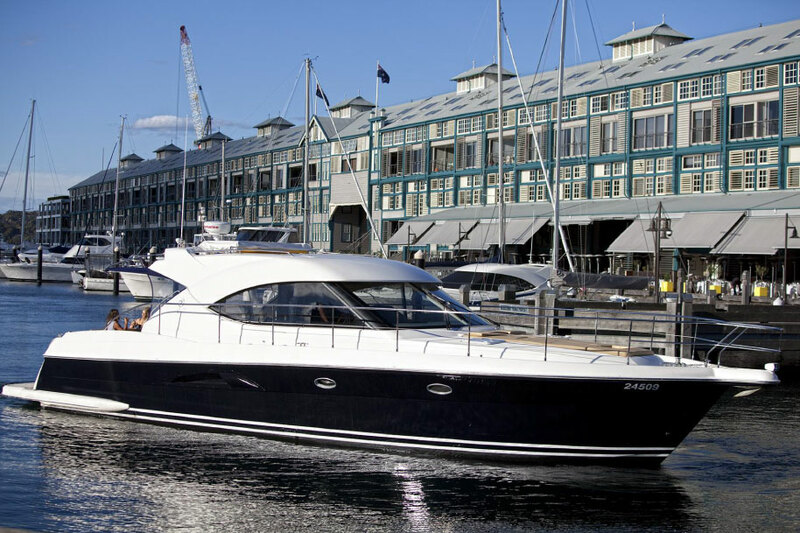 The MV Seaduction is perfect for any occasion on Sydney Harbour. 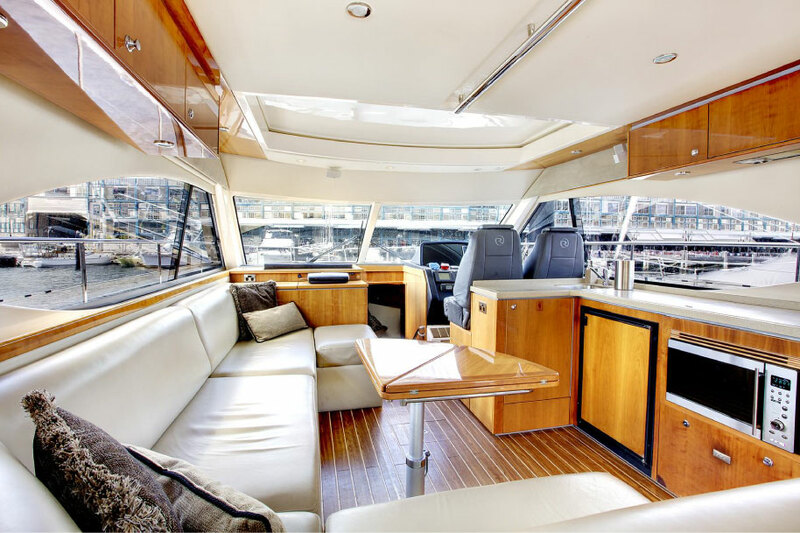 For your harbour charter,the vessel is fully equipped with deck hands, fully qualified captain and exceptional staff to tend to your every need. 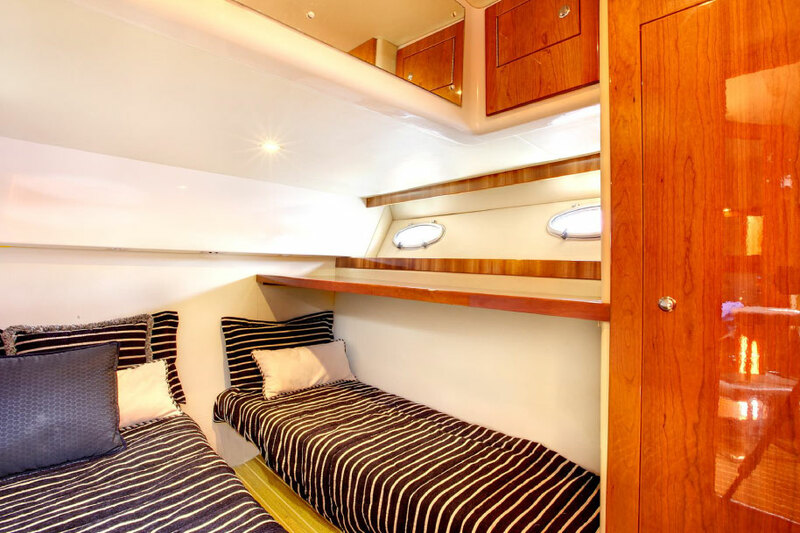 The vessel boasts a five star catering menu using fresh & local produce. 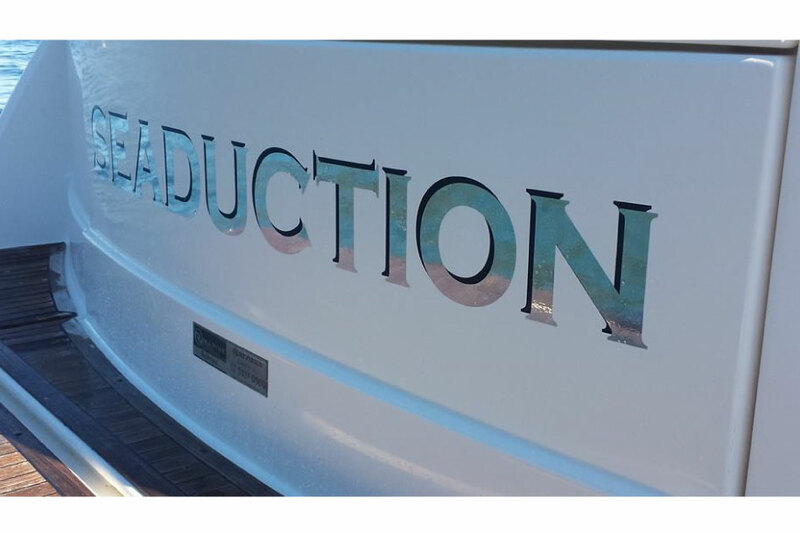 Once you have experienced the Seaduction you will be back for more. 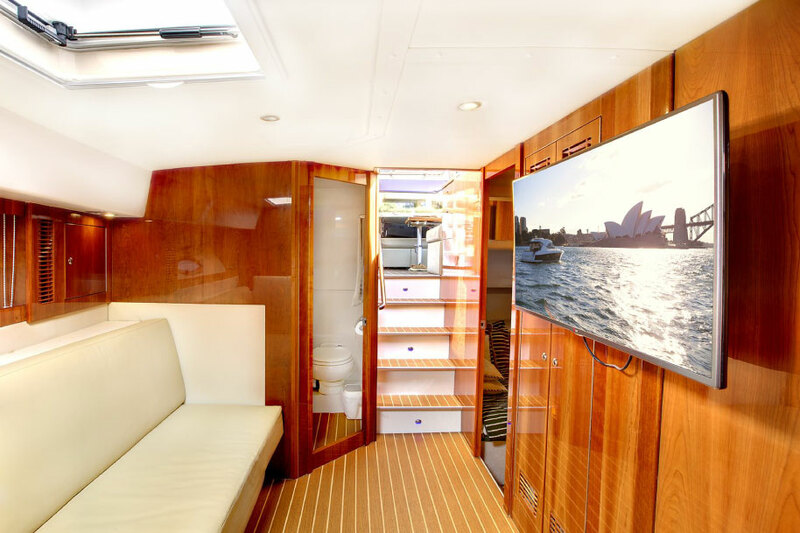 If you are looking for a luxury venue and your occasion calls for head turning style and prestige, Sydney Harbour Luxe Charters invites you to consider the MV Seaduction.